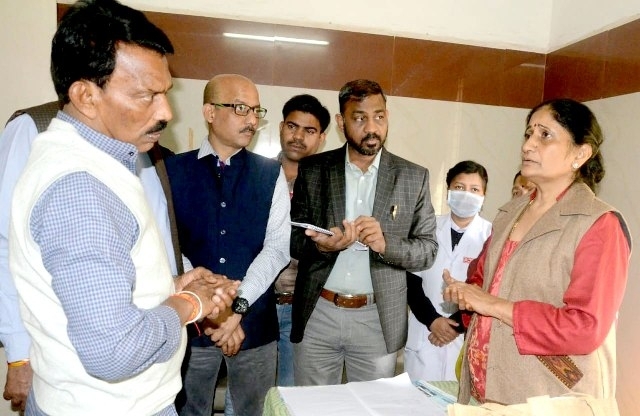 Bhopal: Public Health and Family Welfare Minister Tulsiram Silawat said that concerned officers-employees will be taken to task if hospitals and health centre premises are found dirty. He was inspecting a health centre at Kolar today. Silawat directed that the tanks from which water is supplied to the hospitals must be cleaned once in every 15 days. 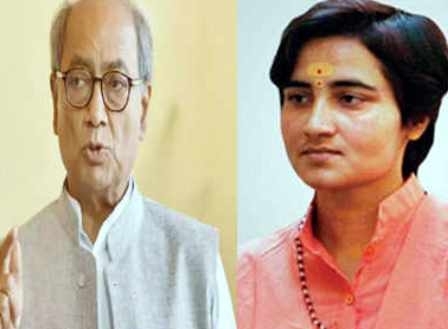 RO system should be introduced for drinking water. On finding a long queue of patients in the OPD of Kolar health centre, he said that more registration counters should be made and seating arrangement should be made for the patients in the OPD section. On finding lack of proper examination table in the Gynaecologist’s room and failure to supply meals in the maternity ward during the inspection, Silawat told to ensure better facilities in the CMHO immediately.